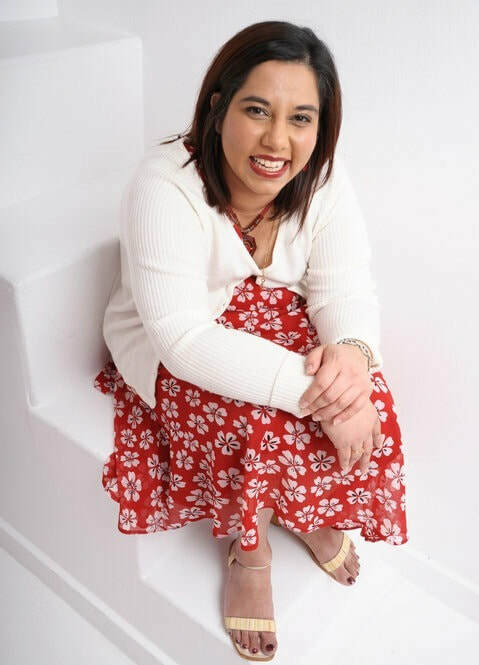 As we go through changes in our lives Numerology offers us a unique opportunity to look deeper and connect to the Soul work behind our outer experiences. Through this recognition of our higher self (Soul) we can take another perspective on our lives and align to the process of transformation that we are going through. By simply looking at the numbers of your date of birth, Numerology can unlock the hidden wisdom within you. 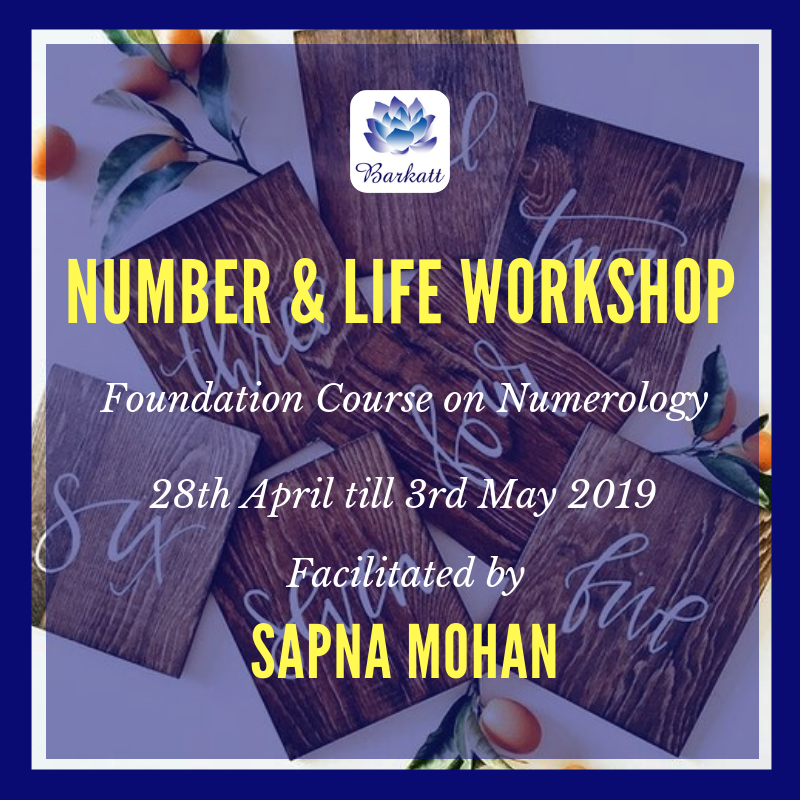 This workshop offers a positive approach to Numerology whose effect on our existence is both fascinating and illuminating. It will start to further your insight in order in order to allow intuition to develop.